PWN Paris Board wishes you, your family and those you love joy, health and prosperity in 2019. May all of your wishes and dreams come true, and may you feel this happiness all year round. Each year we offer over 60 occasions to meet and exchange, creating opportunities to accelerate your careers, 60 opportunities to become agents of change, to go further in the representation of women in the economy and civil society. 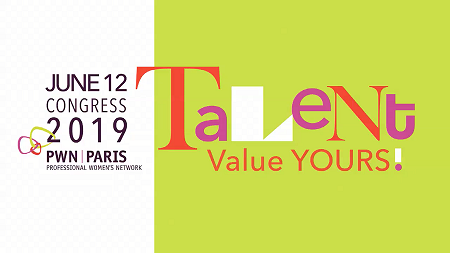 The theme of 2019 is "Talents and Jobs of tomorrow", and our congress "Talent, value yours" on June 12 will give you all the keys to understand the challenges and build your own plan to accelerate your career, so book your seat and take advantage of the Early Bird Rate . 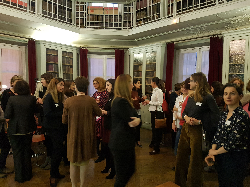 The launch in last June of the initiative "The Board Network" uniting around 100 women and men ready to become board members. A rich agenda all along the year, take attention and subscribe . Last December, PWN Paris, Deloitte and Viviane de Beaufort published the digital version of the "Guide de l’Administrateure – at a glance", Read it now. The publication last September of the survey "Ambition Professionnelle, regards croisés femmes-hommes" provides a new and instructive insight : women are as ambitious as men, so lack of ambition can no longer be invoked to limit women’s careers. Come and join us at our big event of the New Year, our traditional “Galette des Reines”, this year our event team has once again chosen a very special location: it is Kenzo, the famous fashion brand. Do not wait and book your place before the 23rd of January. 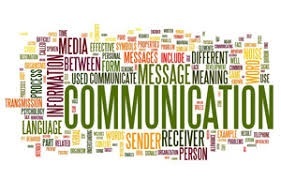 Come to the professional development workshop to "work your network" on March 26th. 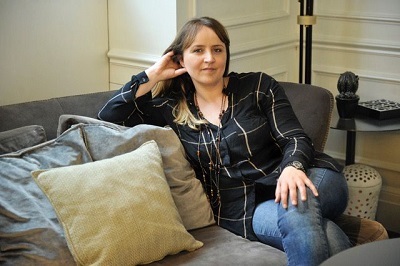 A warm thank you for all of your PWN Paris volunteers, your help is crucial, allows us to always propose innovative events and top class conferences. Not yet a PWN Paris member? Take the opportunity on January, join our Welcome cocktail on the 31th. We look forward to seeing you soon at the upcoming events. Open your Eyes: How do you adapt to the changing economy? 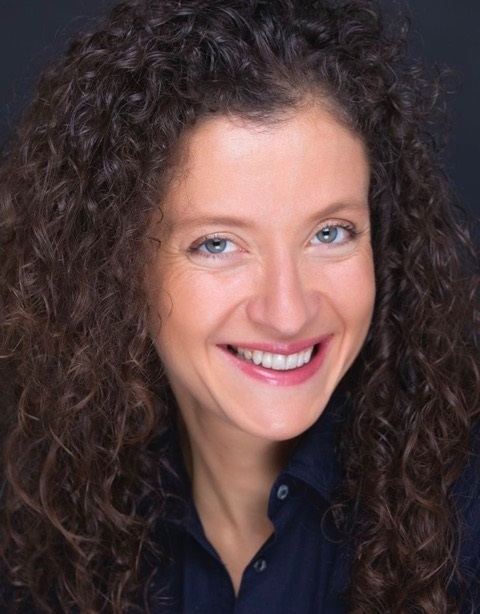 Christina Balanos, Dirigeante de Clap Com’ - Conseil, animation d’évènements et formation en communication. Linguiste et comédienne de formation initiale, j’ai eu la chance de vivre dans plusieurs pays aussi bien en Afrique qu’en Europe. End 2018, Lucy Hoffmann, founding partner of LingoFacto, offered to PWN members two sessions of LingoFacto’s fabulous workshop. Here are some good tips to share. 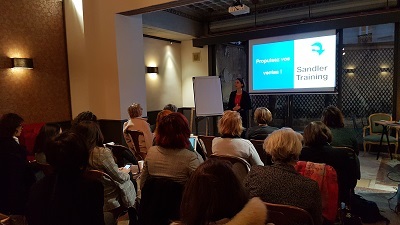 Digital workshop: LinkedIn ou Twitter ? Le premier événement de l'année du Club Entrepreneurship s'est tenu le 7 Janvier chez Remix Coworking, sur le thème du développement commercial. Welcome to Anna Zgadzaj and Mariana Pereira da Silva!